Accreditation: This program is accredited by the American Association for Respiratory Care (AARC) for Continuing Respiratory Care Education (CRCE) credit. Program Summary: A one hour presentation and moderated discussion of the principal mechanisms, physiological effects, clinical outcomes and therapeutic pathways. A one hour presentation and moderated discussion of the principal mechanisms, physiological effects, clinical outcomes and therapeutic pathways. Discuss physiological effects and treatment responses. 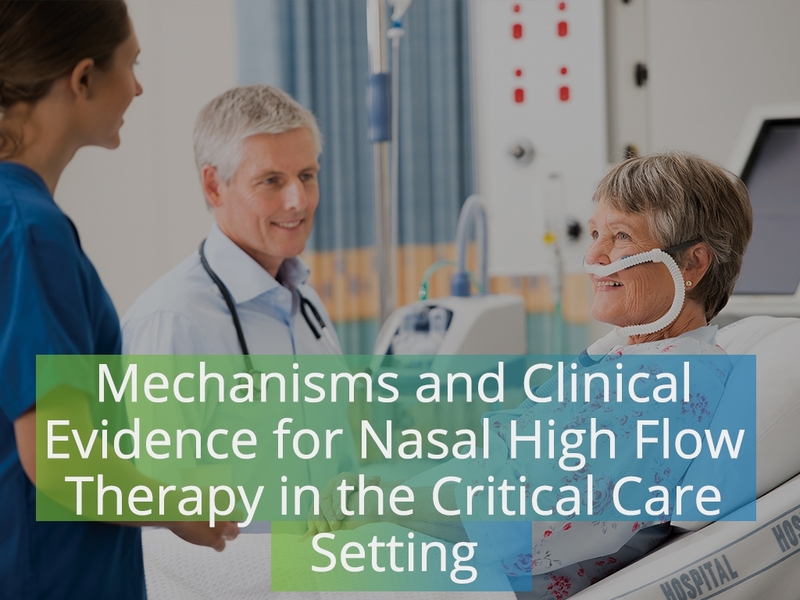 Review the current evidence based for clinical use. Evaluate and apply knowledge to patient care and practice change.